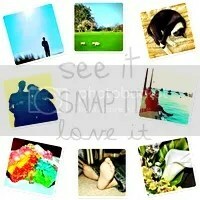 So this week’s See It Snap It Love It theme hosted by the lovely Dear Beautiful Boy is “A Moment in Time”. 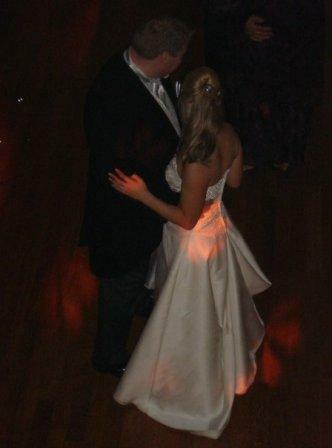 Looking back through my photos I came across this pic of me and my hubby on our wedding day during our first dance. At that moment in time there was just me and him, starting a new chapters in our lives together. It was a beautiful moment captured that will forever remain fresh in my mind and heart. Aw! It’s lovely to actually see you – in the flesh so to speak! Are you going to Britmums Live? If so I would love to see you / leap on you there!